Tiffany Bronze Decorative Items for sale affordable pricing ! 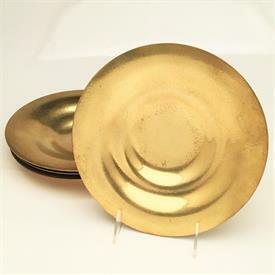 ;Set Of 4 Arts And Crafts Era Tiffany Studios Bronze 'D'ore' Shallow Bowls. Model #1708, Style #N9007. Ca 1910.